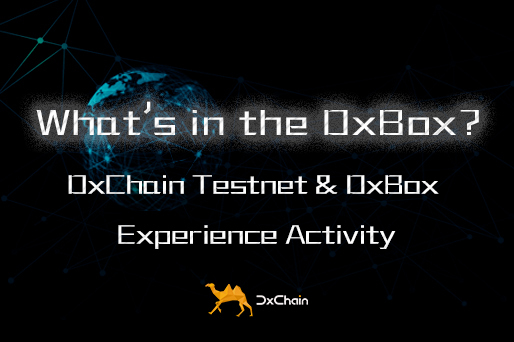 How do you like DxBox? 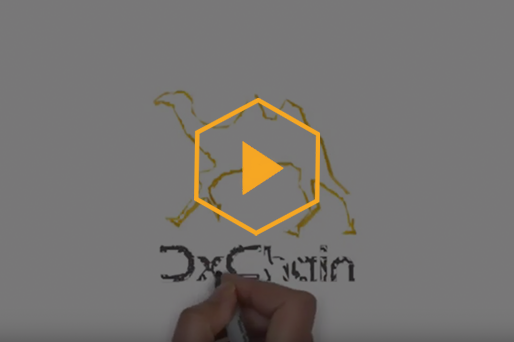 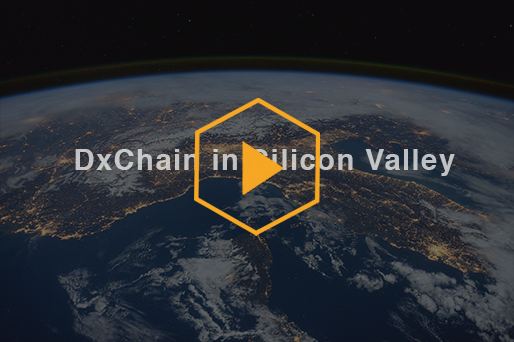 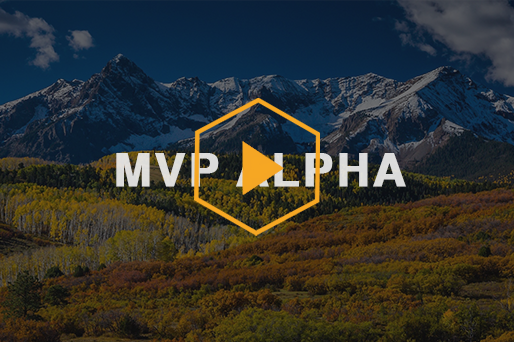 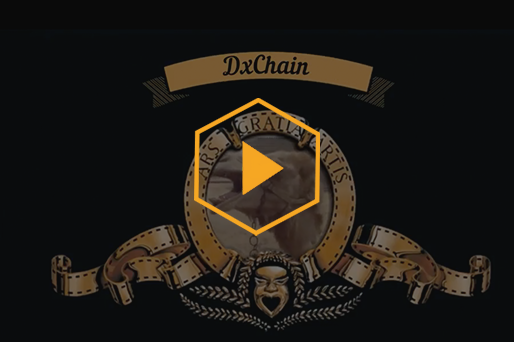 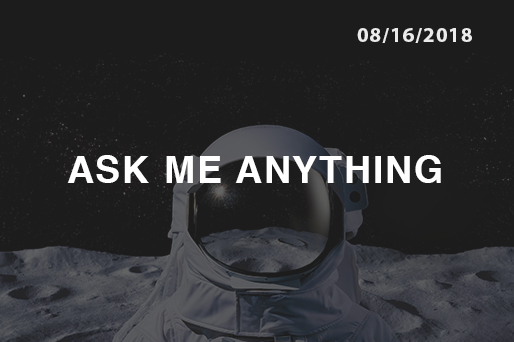 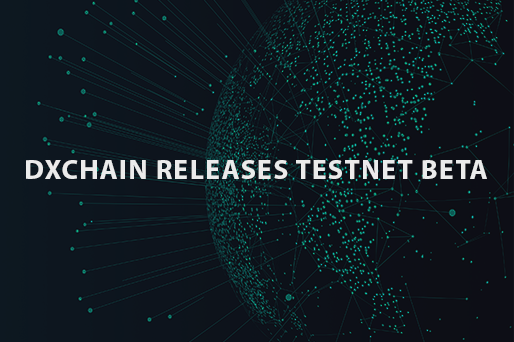 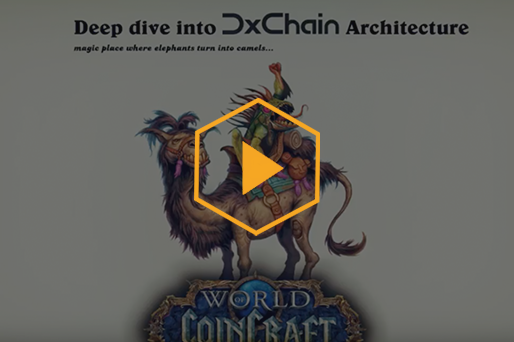 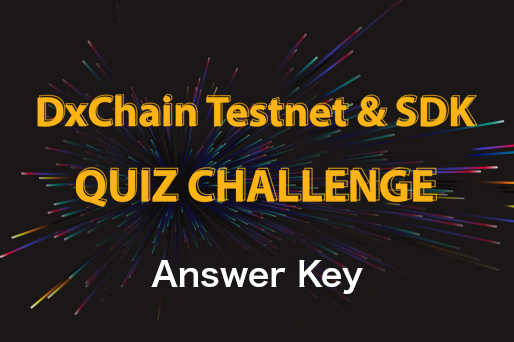 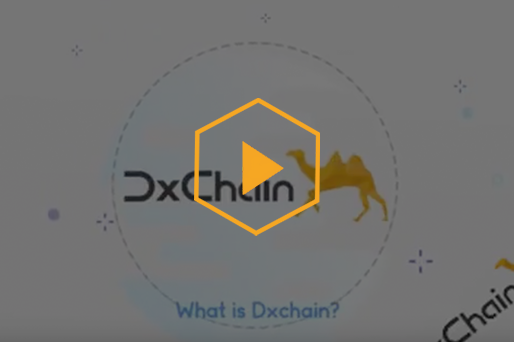 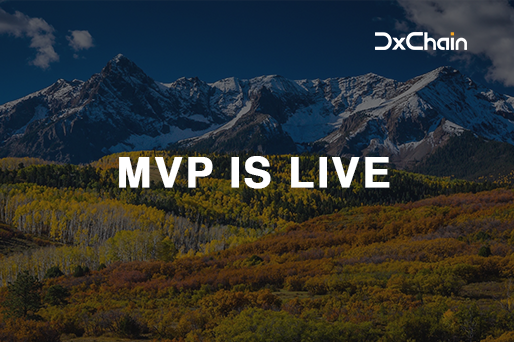 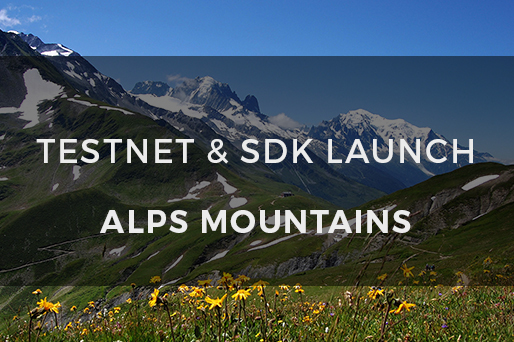 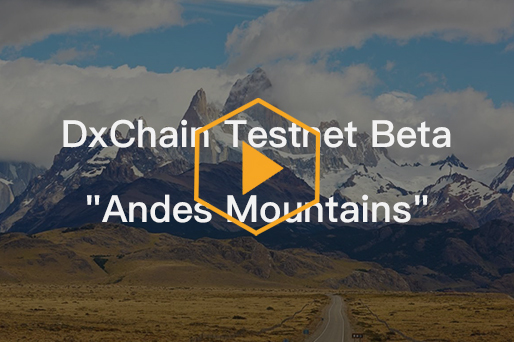 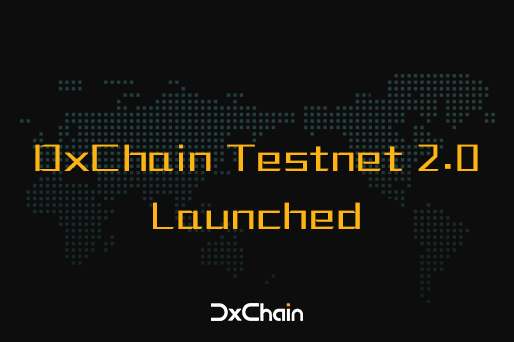 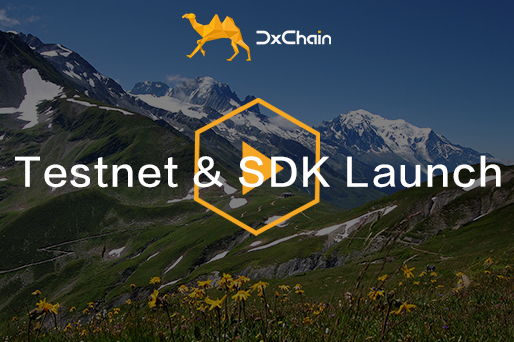 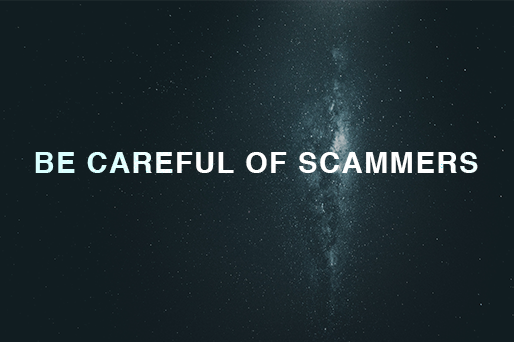 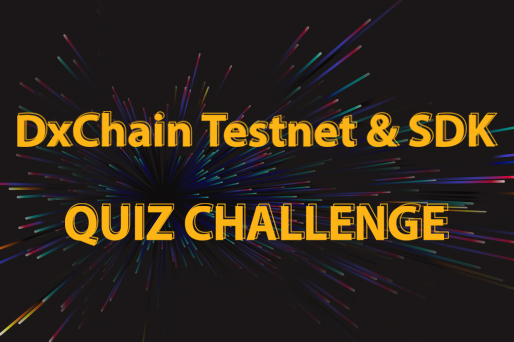 DxChain Testnet - "Alps Mountains"
DxChain Testnet Beta - "Andes Mountains"
How to complete the Whitelist Youtube task? 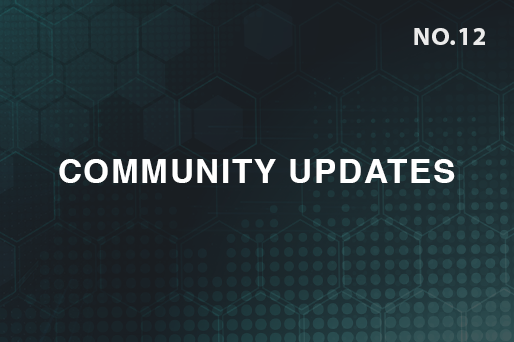 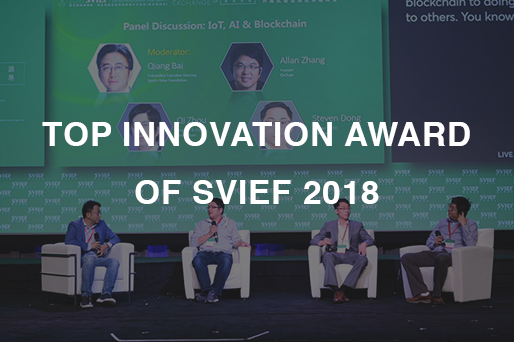 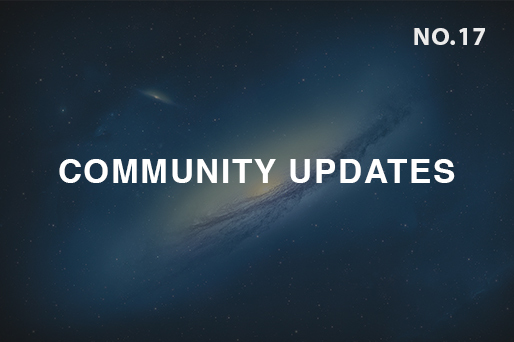 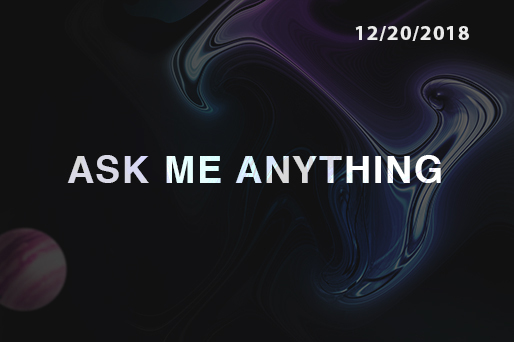 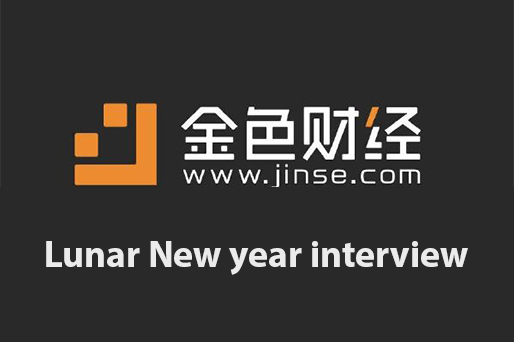 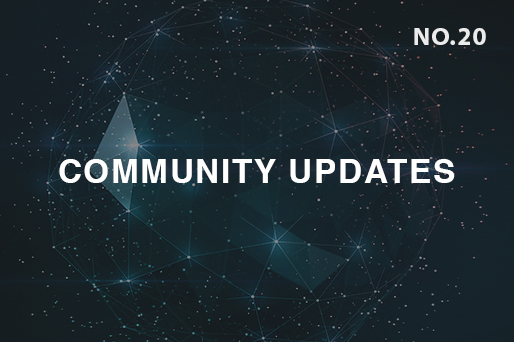 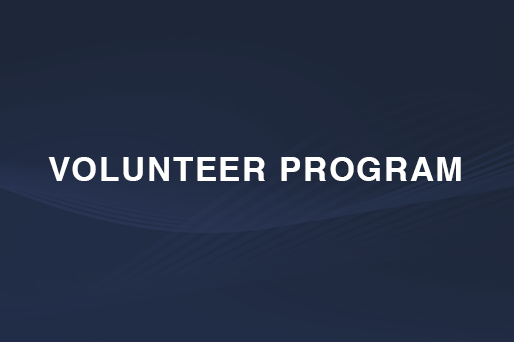 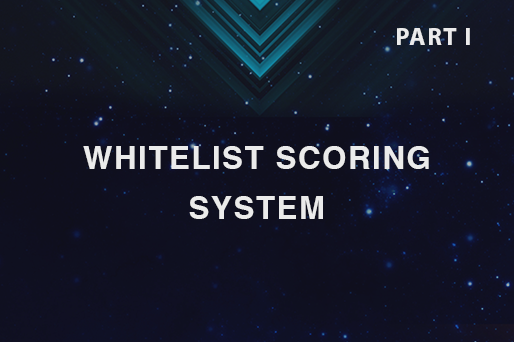 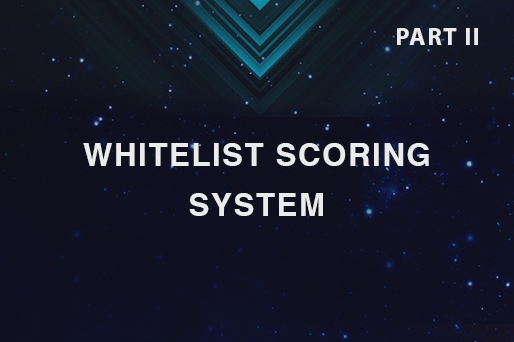 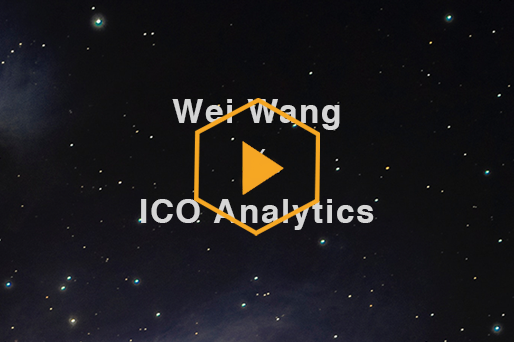 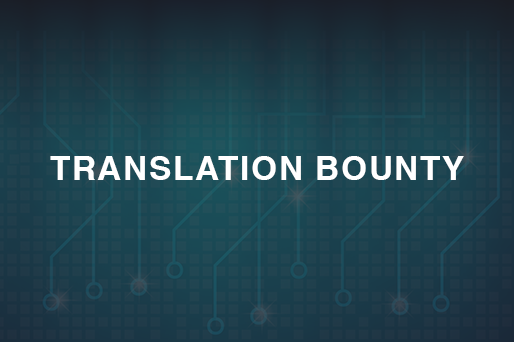 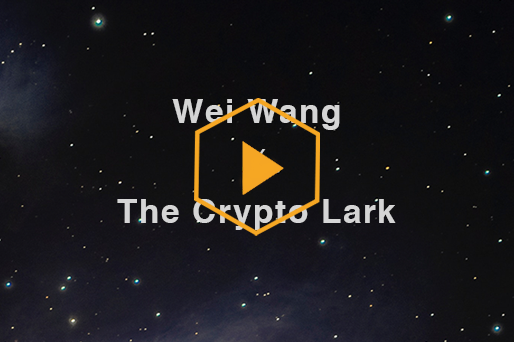 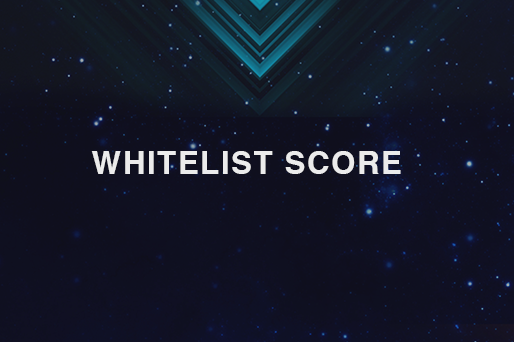 How to complete the Whitelist Twitter task? 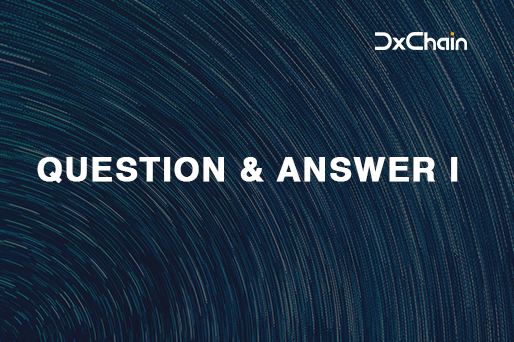 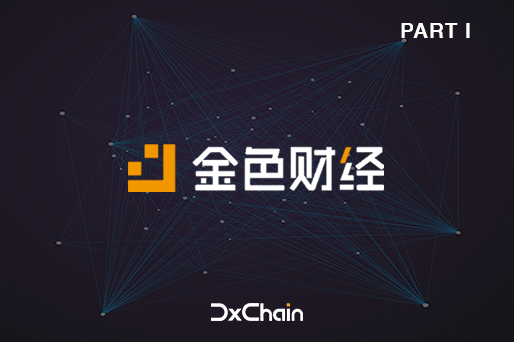 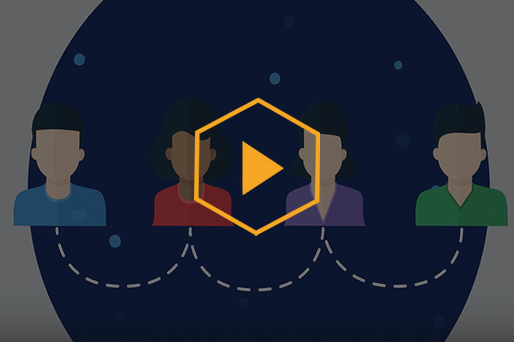 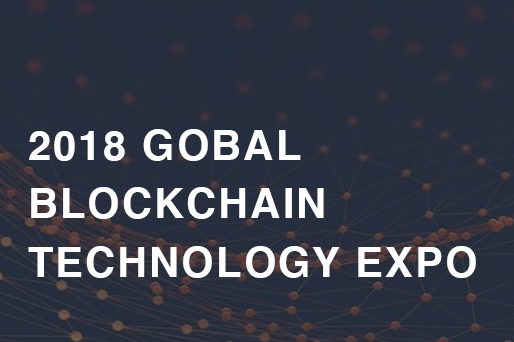 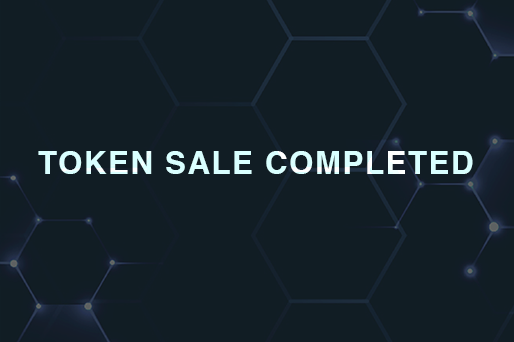 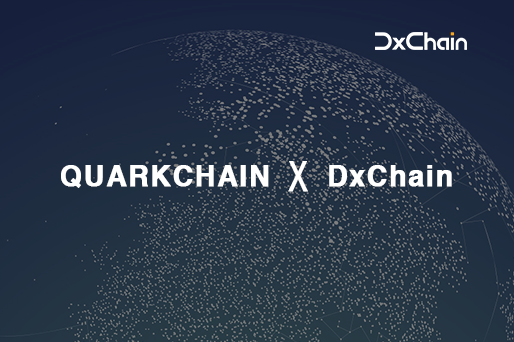 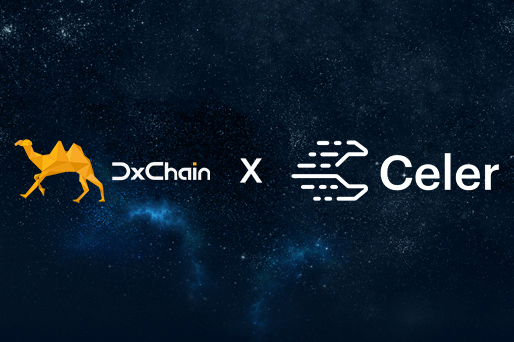 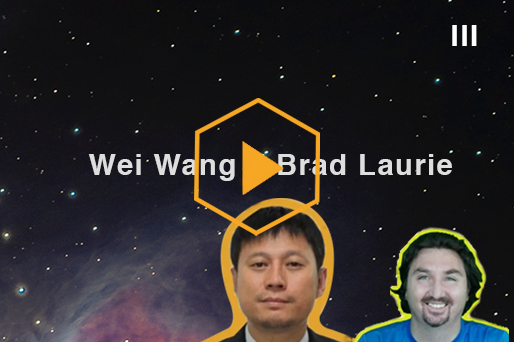 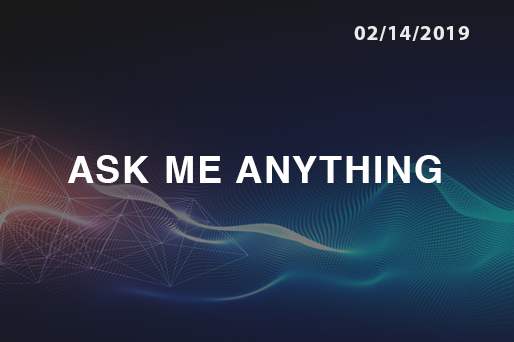 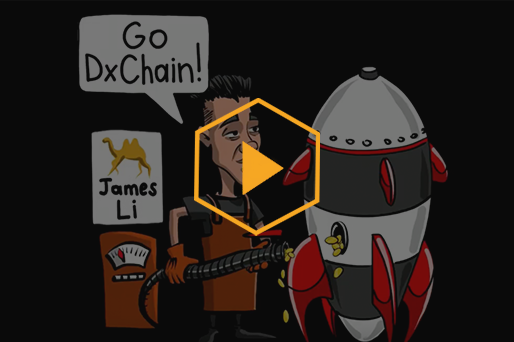 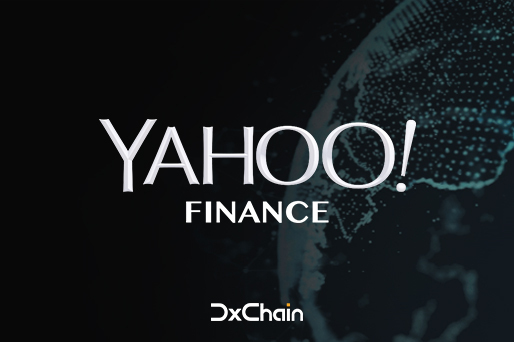 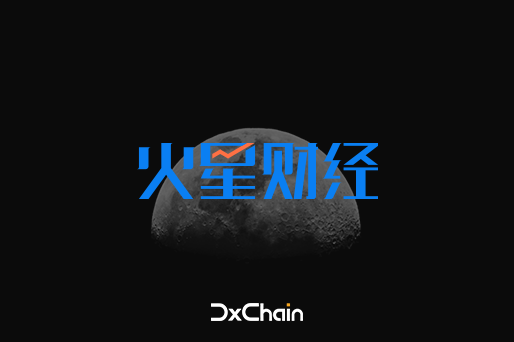 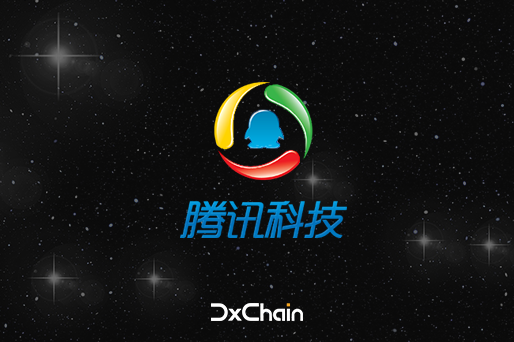 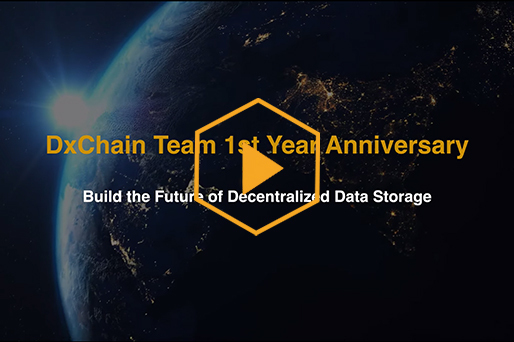 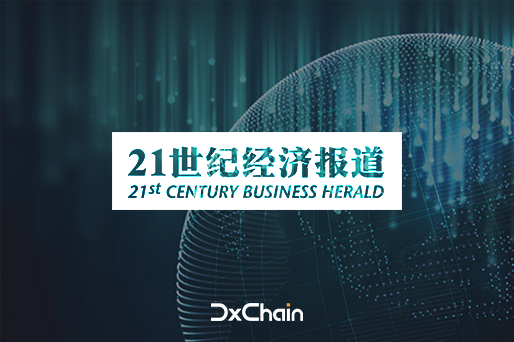 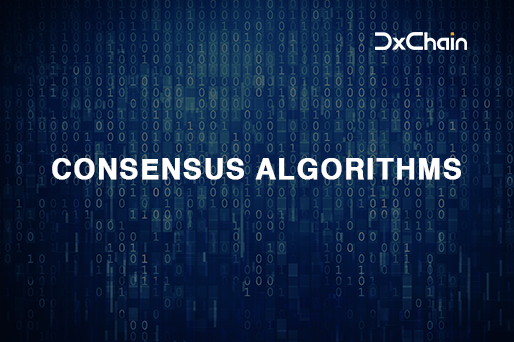 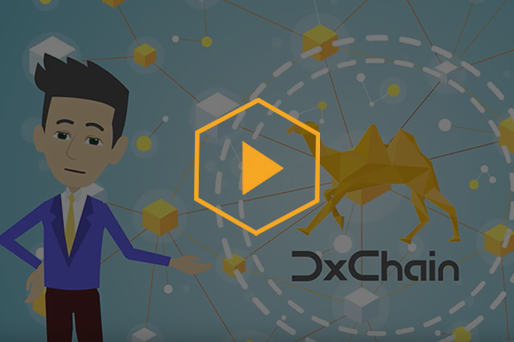 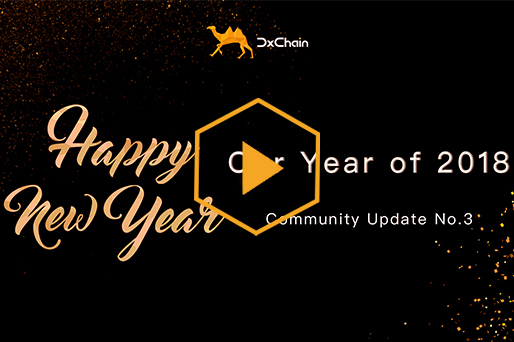 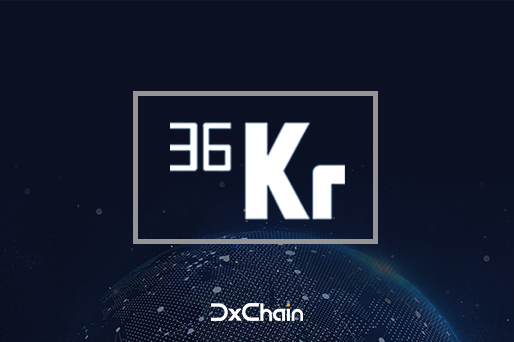 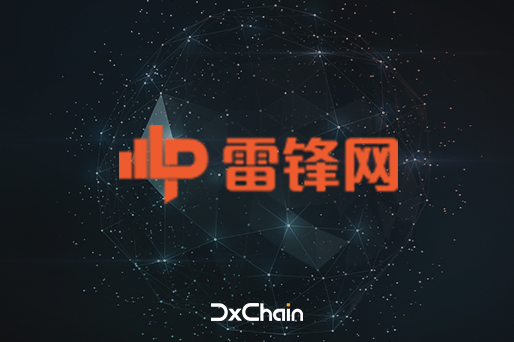 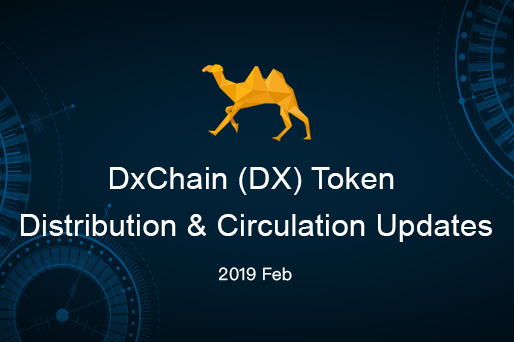 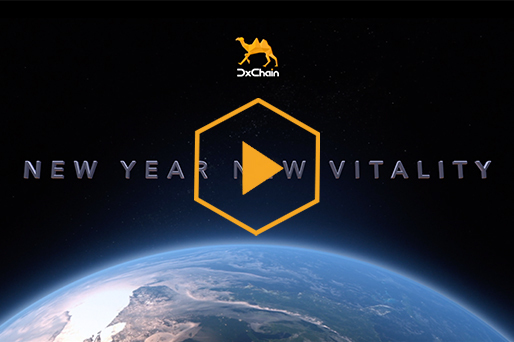 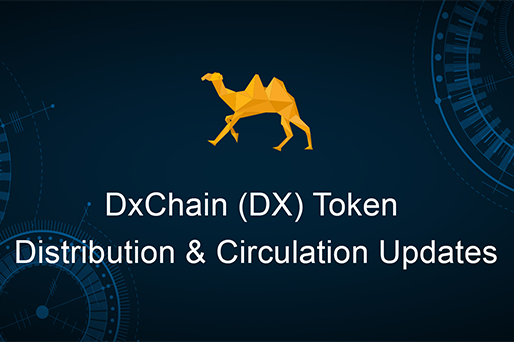 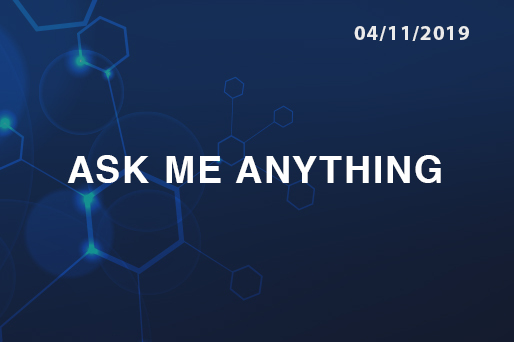 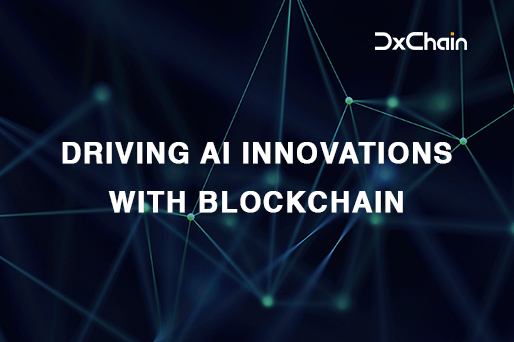 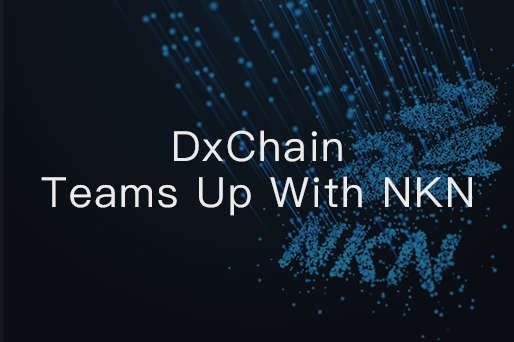 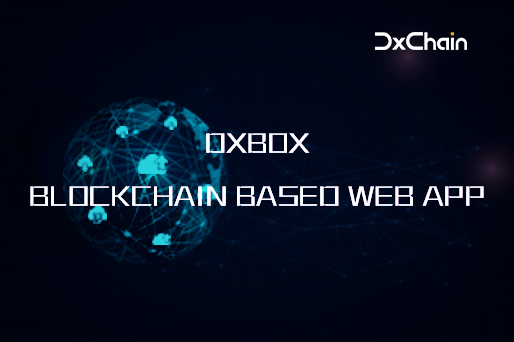 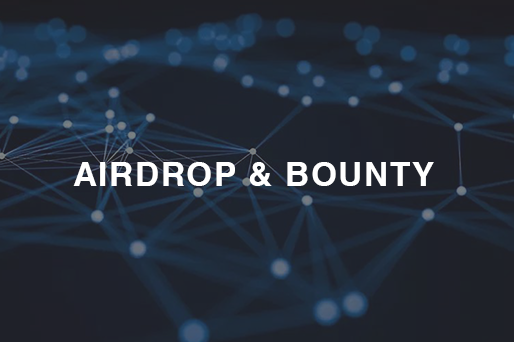 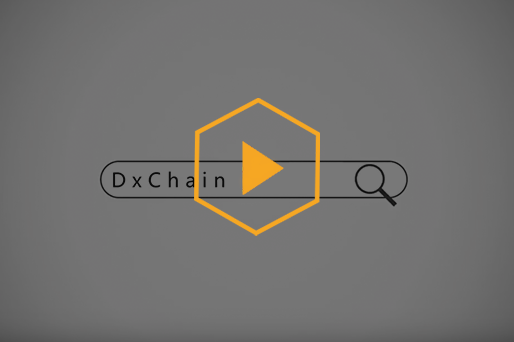 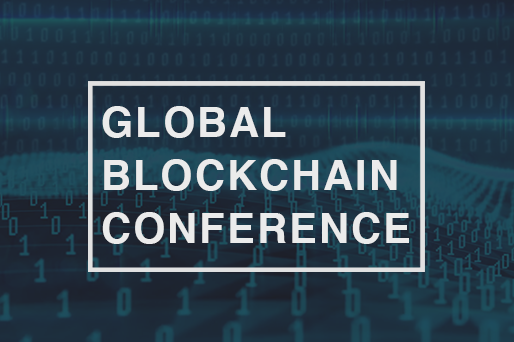 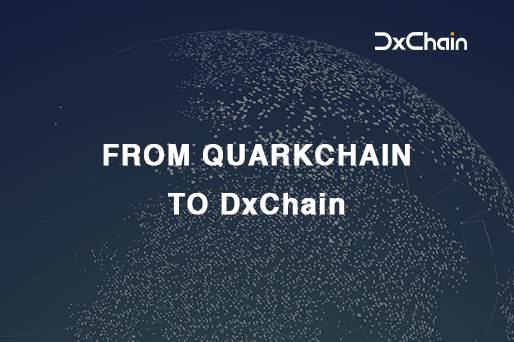 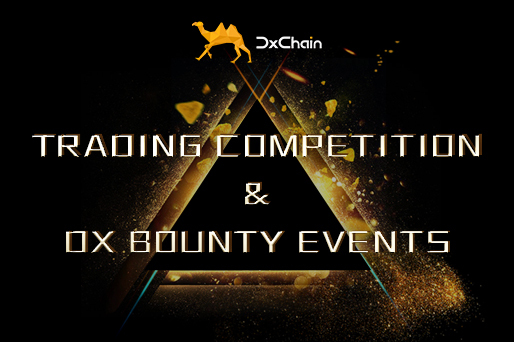 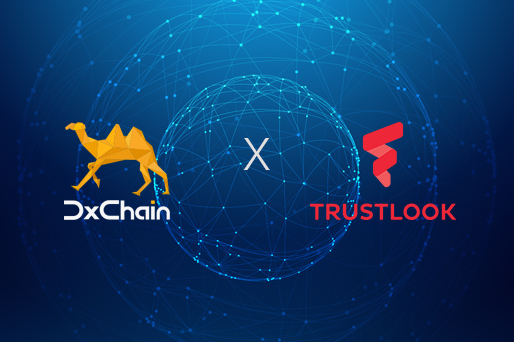 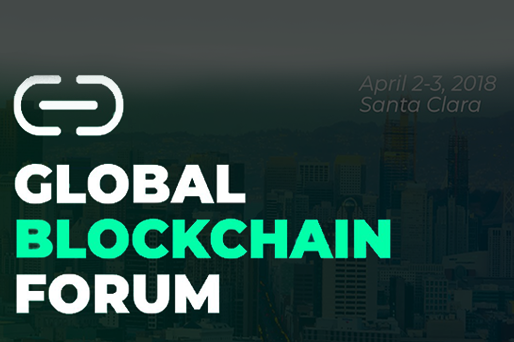 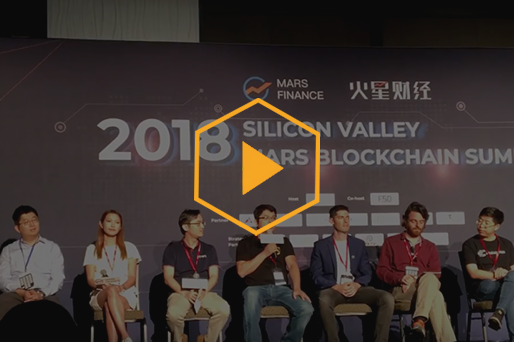 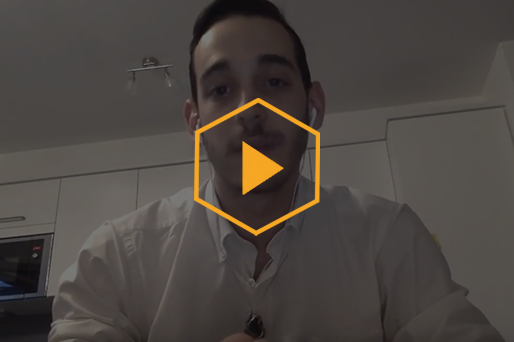 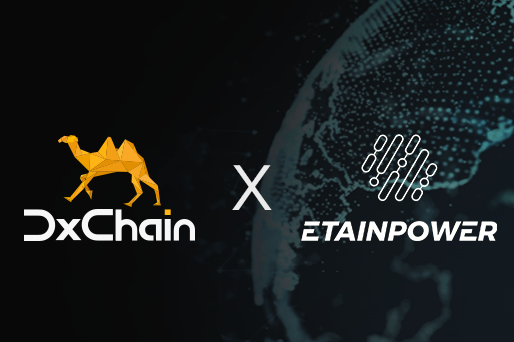 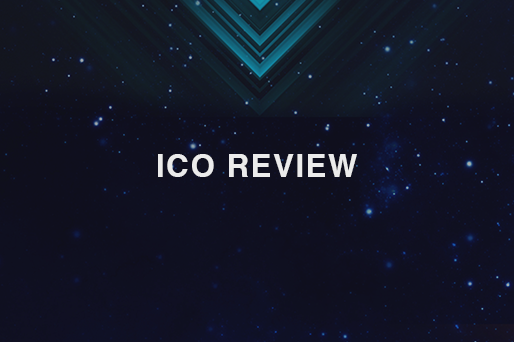 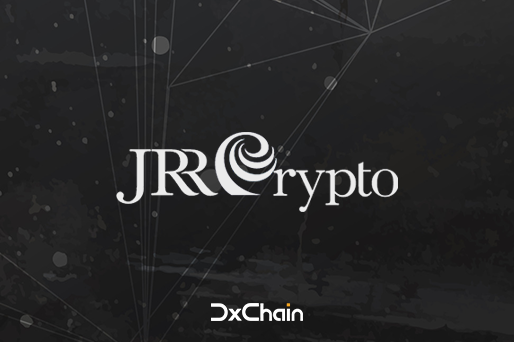 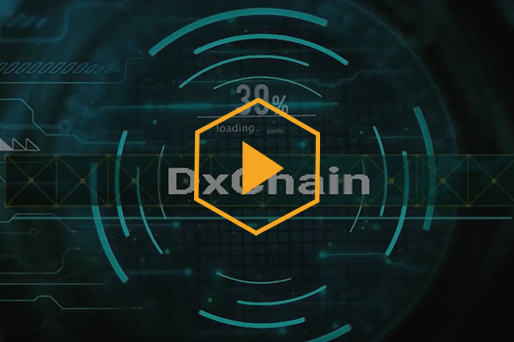 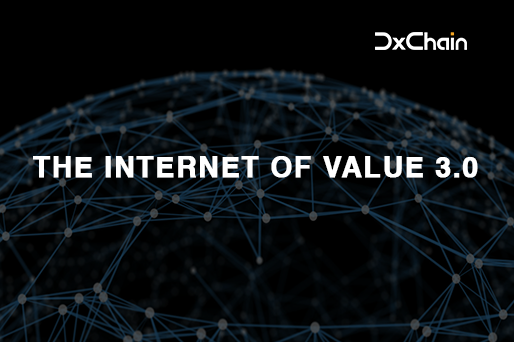 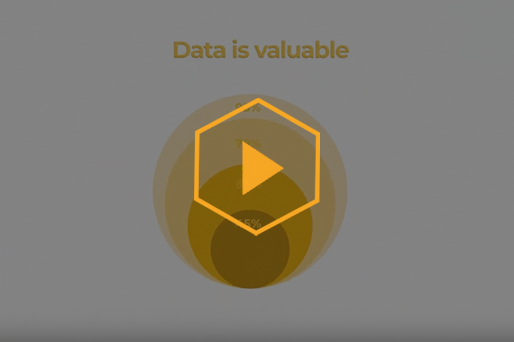 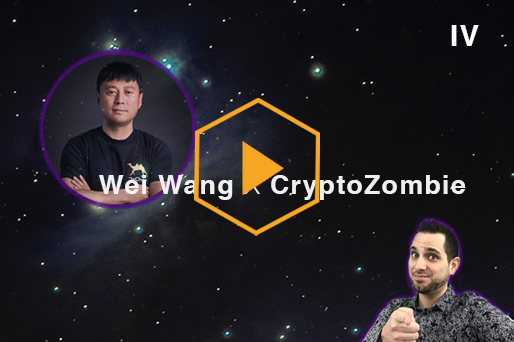 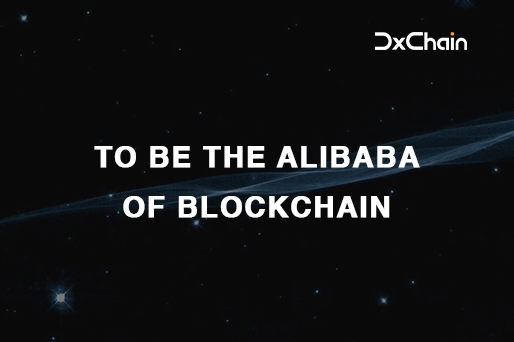 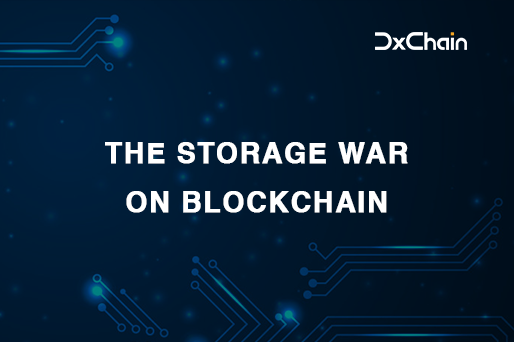 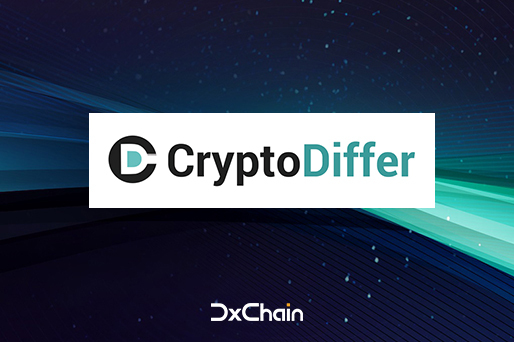 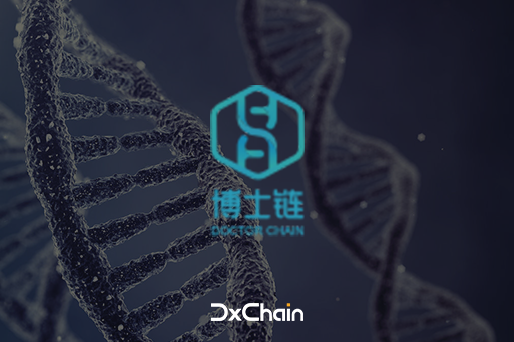 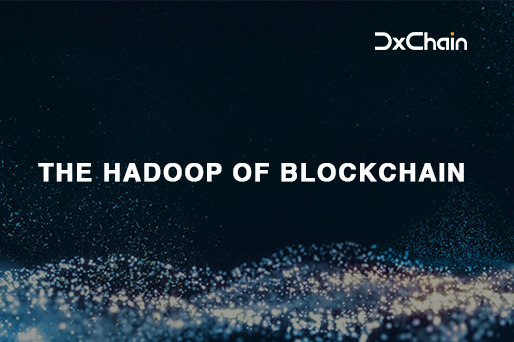 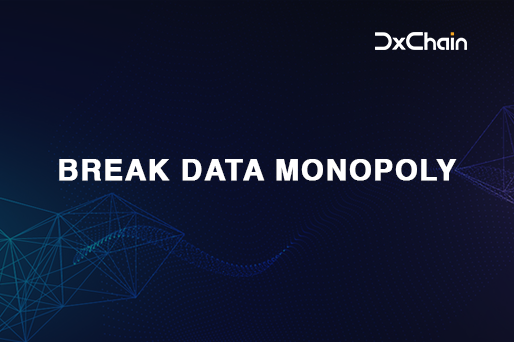 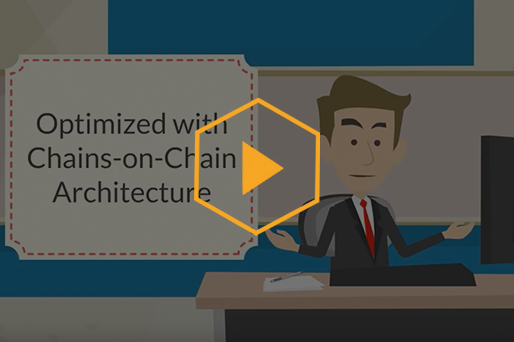 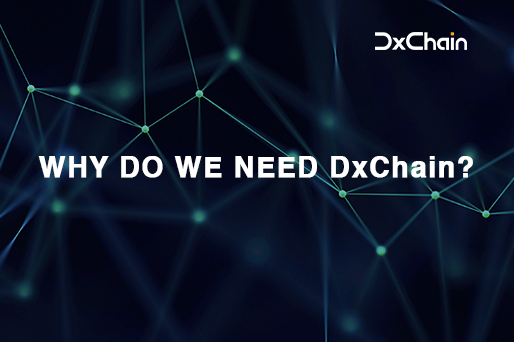 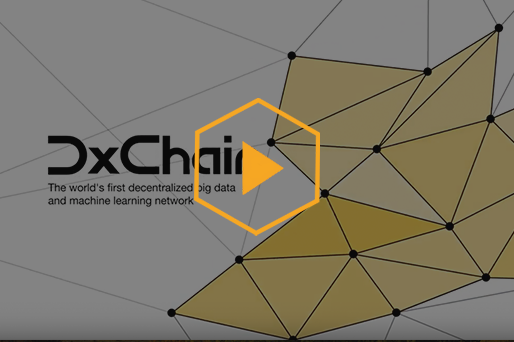 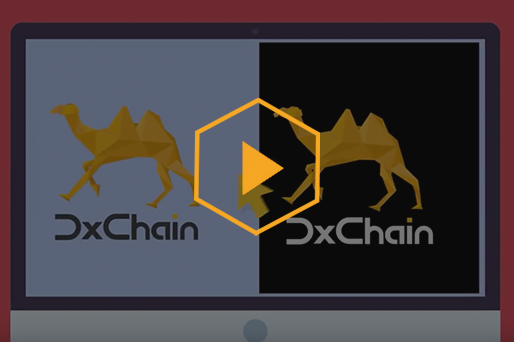 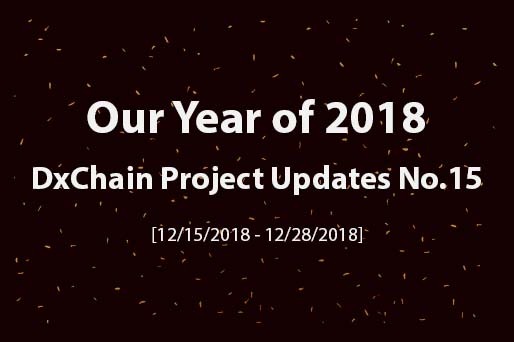 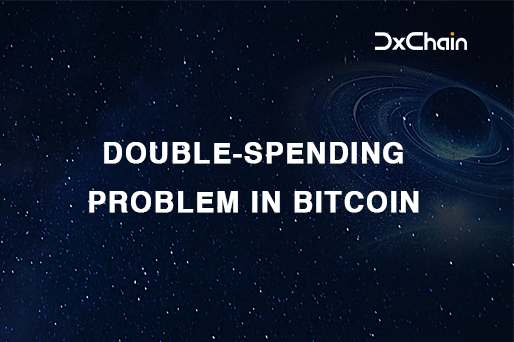 Why do we need DxChain? 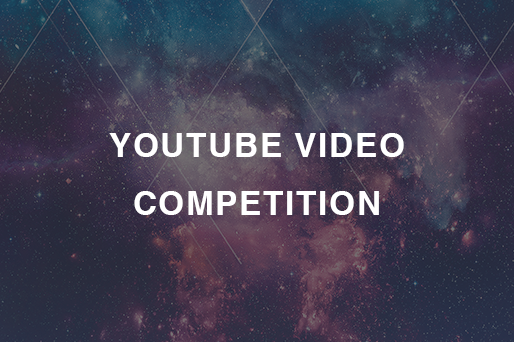 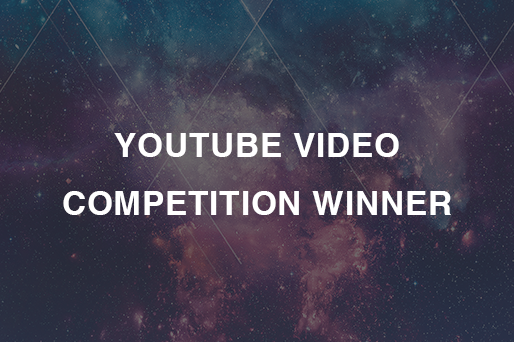 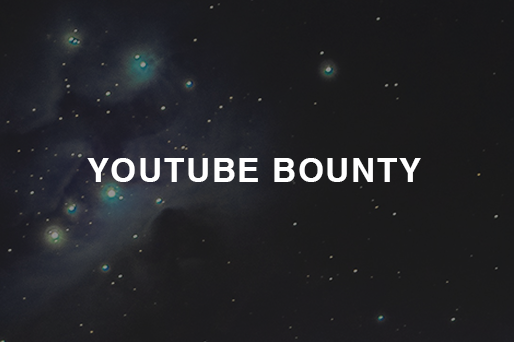 Olivia teaches you how to join Youtube bounty on IPhone. 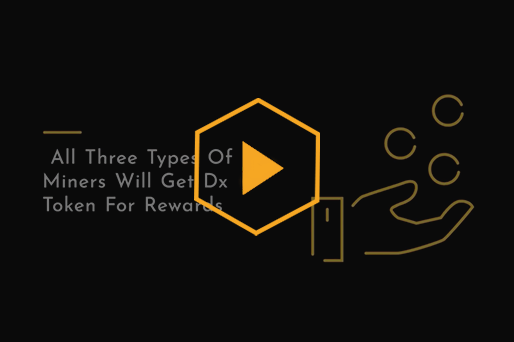 Olivia teaches you how to get free rewards!